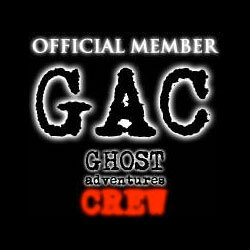 MagCam uses the iPhone 4G and the Ipad2 3 axis magnetometer and camera to create a powerful event based device for Paranormal Research. 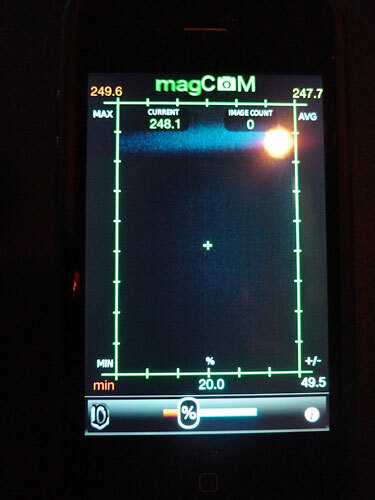 magCam reads the EM fields around the iPhone and takes a picture when the field increases or deceases by more than the user selected setting. magCam stores the image in the iPhone Camera roll.